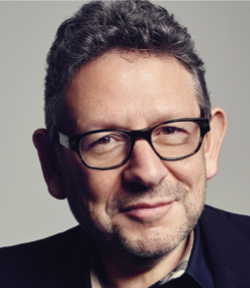 SIR LUCIAN GRAINGE: UMG’s knight posts boffo Q1 growth, further fueling Vivendi spinoff push. You can take that to the bank(s). 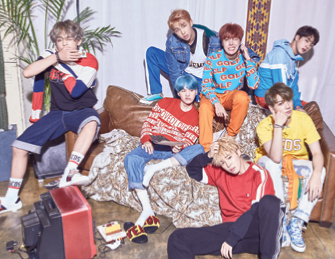 BTS: BigHit/Columbia K-Pop kids are on the MAP in a big way with #1 chart bow and Halsey-fueled single. How far will radio “Luv” go? SONY MUSIC: House of Stringer enjoying some sunny marketshare thanks to Lil Nas, BTS, Bey, Khalid, more, with Thrones set dropping. Release the dragons. 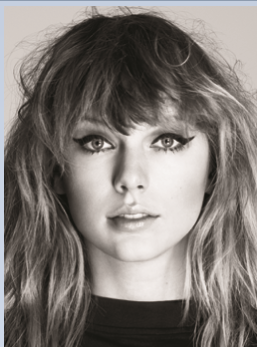 TAYLOR SWIFT: Countdown to mystery drop has speculation from fans and biz folk in overdrive. Monte says it sounds like money. GUY O: Madonna returns with “Medellín” ahead of Madam X set via Live Nation/Maverick/Interscope, and her consigliere is pulling out all the stops. MARTY DIAMOND: Paradigm player gets blingy new Global Head of Music title as he continues to oversee a gem of a roster. Shine on. 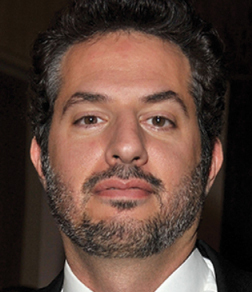 DEB DUGAN: Grammy’s new boss is in the catbird seat after leaked story is widely (RED). But does she know what she’s getting into by accepting this trophy? DADDY YANKEE: “Con Calma” is soaring—and Barnett’s Tower team is ready to take it higher with Katy remix. Marella is learning to say “Hey Buddy” en español. BEYONCÉ: Live set and Netflix doc give Parkwood/Columbia superdiva a multimedia Homecoming—and another set of twins. 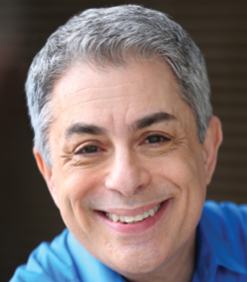 JIM DONIO: Music Biz chief brings the show to Music City, where many guys named Morty are expected.